Congratulations, Oh My Girl, on leaving the hilarious banana monkey land and landing back on your shiny magical world. After shocking fans with comical monkey costumes in “Banana Allergy,” the K-pop darlings declared their return with a shimmering five-track EP “Remember Me.”And it indeed is something to remember -- a pleasant mix of new experiments and the act’s old legacy, transitioning between a charismatic chameleon and a “Secret Garden” kind of fairy-tale vibe. Kicking off the album are powerful synth beats from “Remember Me,” the lead track off the album, which lyrically compares happy memories to beautiful fireworks. The first few seconds of the song, tinged with electronic sound, mark a shift from the act’s previous dreamy bubblegum sound. But what’s brilliant about the track is that it seeks a dynamic mood change by blending soaring, melodious vocals of the electronic dance music parts, creating a whole new level of wholesomeness. With “fireworks” as its Korean title, the song is not only addictive and upbeat, but also full of popping sound reminiscent of firework sparks. The rest of the album is dreamier but no less impactful. “Echo” is an attractive medium tempo dance track spiced up with hip-hop beats, comparing feelings of love to climbing a mountain. 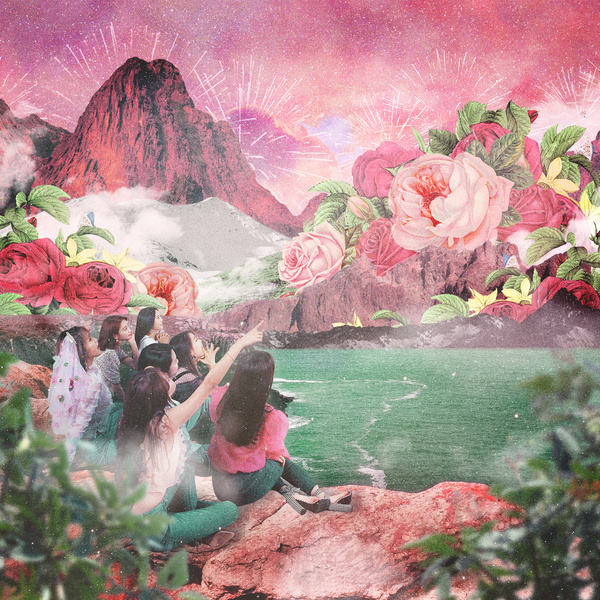 Continuing its fantastical vibe, “Twilight” delivers more throbbing EDM elements, while keeping them low-key in Oh My Girl style. Slowing down the pace, the collection rounds out with two balladry numbers, “Illusion” and “Our Story,” with the latter feeling like more of a natural fit to the group’s original girl-next-door identity. If visualized, the seven girls would be singing in pure white dresses in an angelic setting. If Oh My Girl’s experiment went too far with “Banana Allergy Monkey,” it seems like the group has found just the right balance -- not too much and not too little -- with its new EP.